Diane M. Berglund, age 84, of Marine on St. Croix, Minnesota, died peacefully, Monday, September 10, 2018 while surrounded by her family. 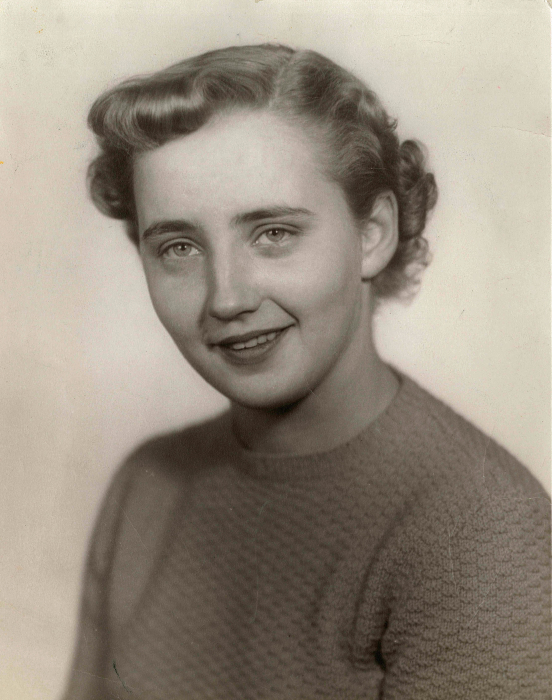 Diane and her late husband, Wally, owned and operated Berglund Apples for over 40 years. Diane truly enjoyed and appreciated all her loyal customers and friends who stopped by to visit her through the years. When Diane was not operating the orchard, she loved to travel and see the world, Italy was her favorite destination. She is preceded in death by her parents, Donald and Mildred Hawthorne; husband, Wally; brothers, Donald and Chuck. She is survived by her children, Scott Berglund, Sandra (Kevin) Randall, Jeffrey (LeAnne) Berglund; five grandchildren; three great-grandchildren; sister, Sandra (Charles) Smith; nieces, nephews; many devoted friends and family. Memorial Services will be held at 11:00 a.m., Friday, September 14, 2018 at Christ Lutheran Church, 150 5th Street, Marine on St. Croix. The family will greet friends one hour prior to the service at the church.